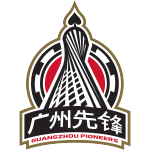 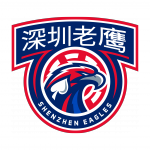 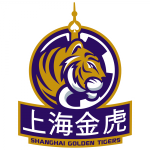 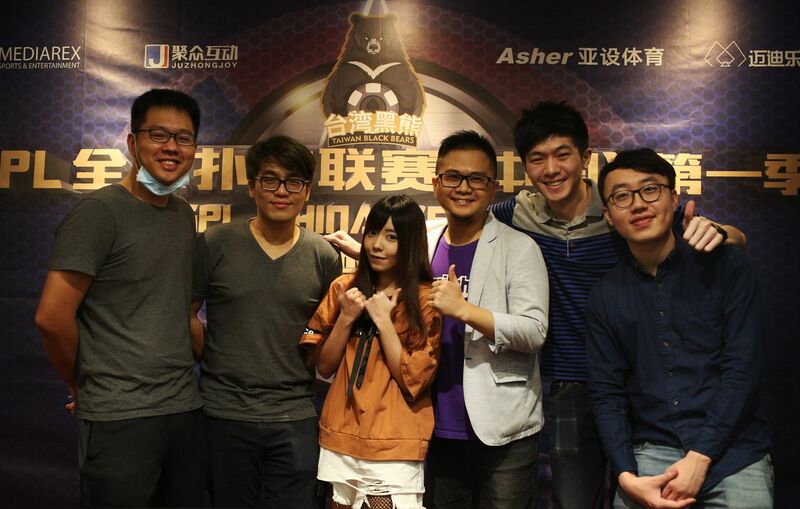 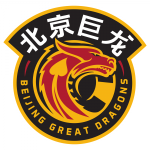 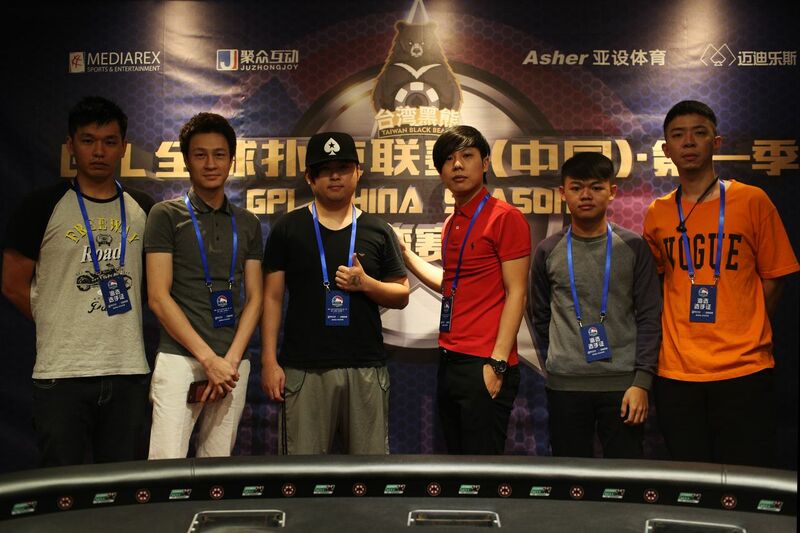 More big news out of GPL China today as the league’s fifth team has been unveiled. 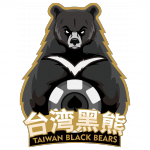 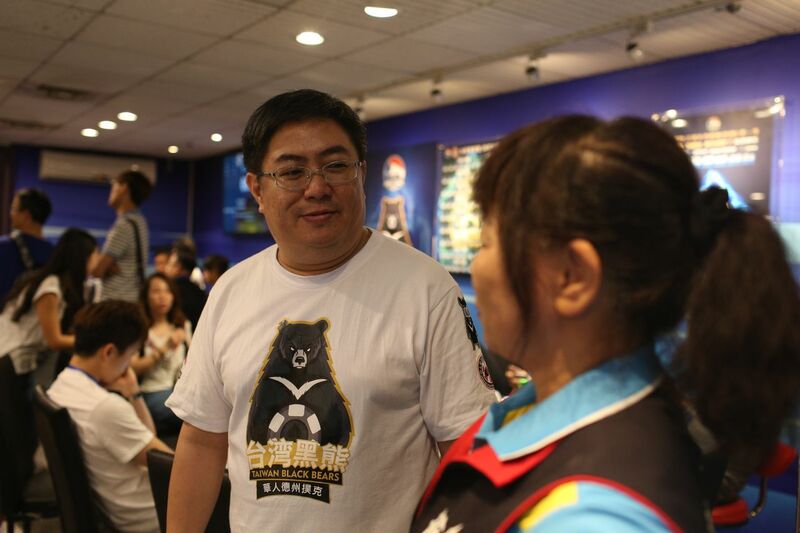 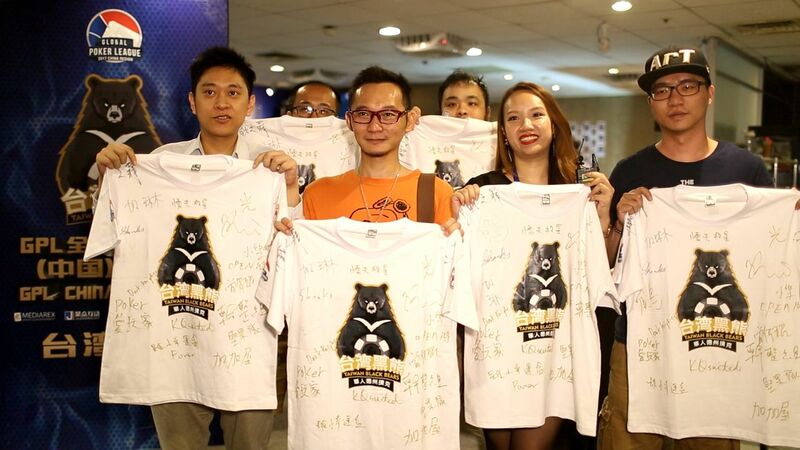 We’re excited to introduce you to the Taiwan Black Bears! 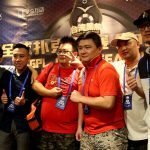 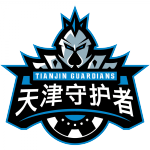 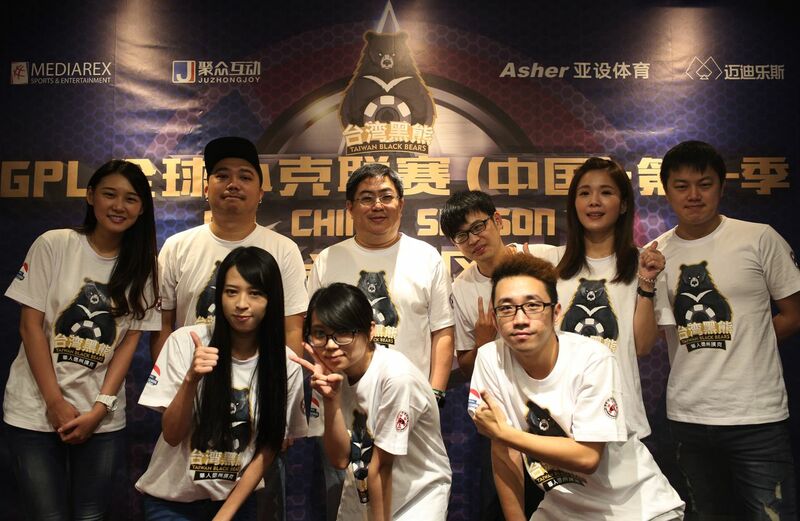 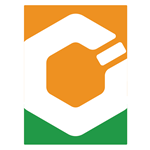 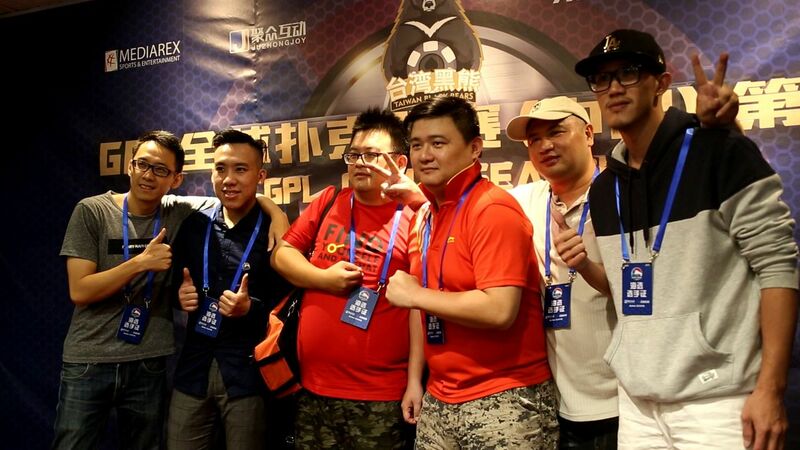 The live qualifiers were marked by an atmosphere of camaraderie, with players noting their enthusiasm for playing in a team-based league and the opportunity to be part of GPL China Season 1. 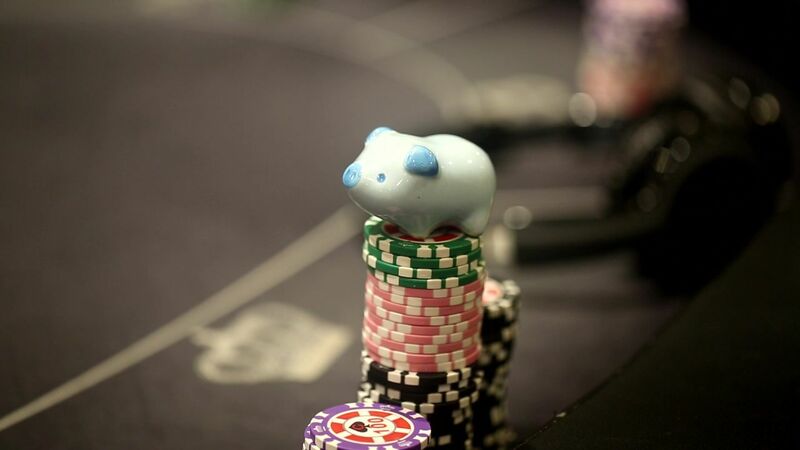 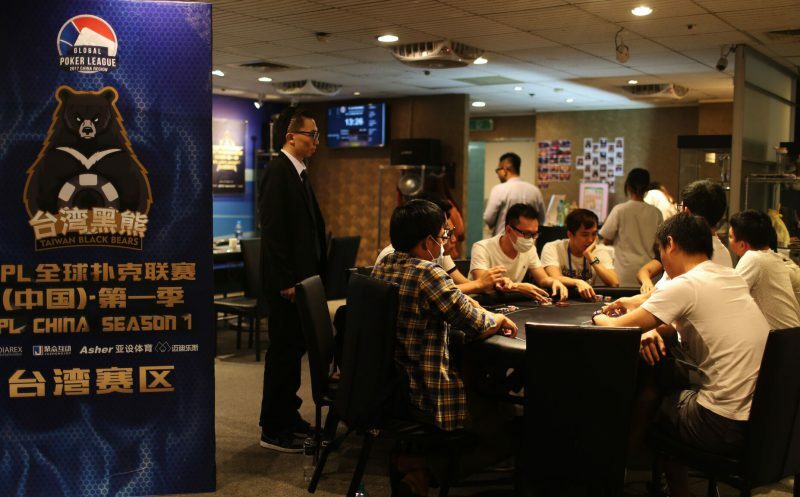 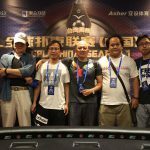 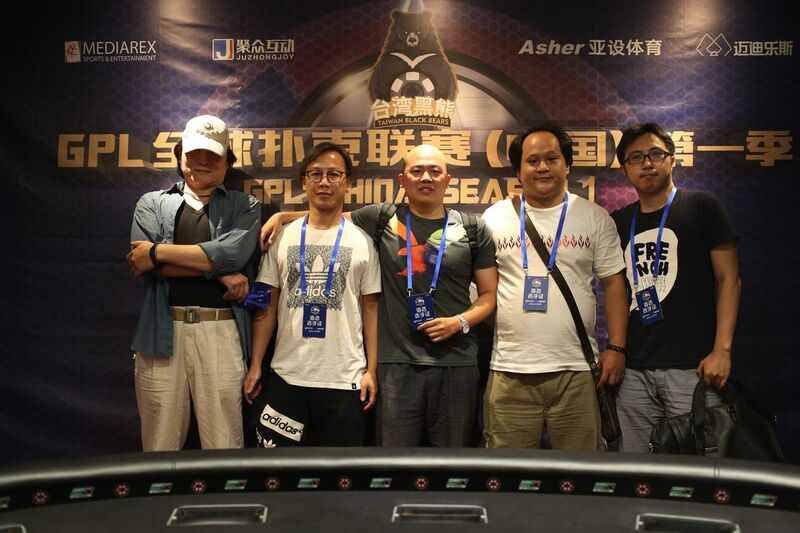 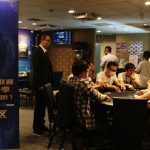 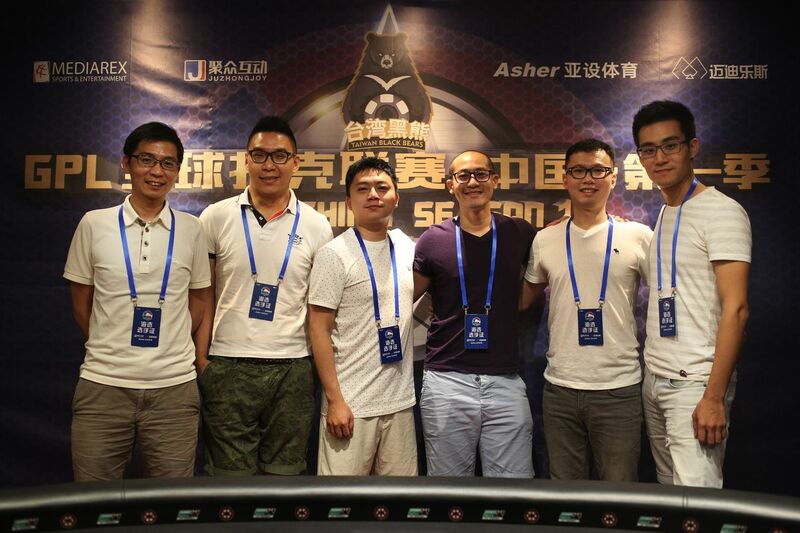 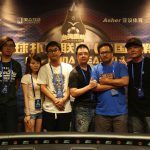 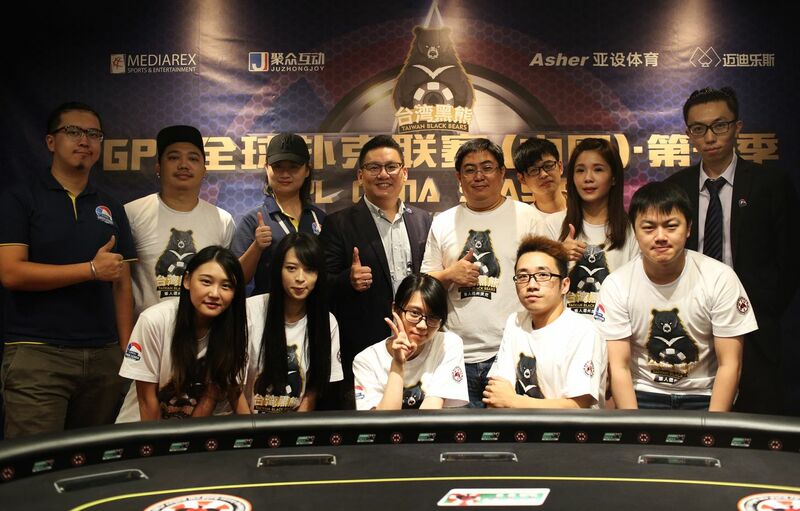 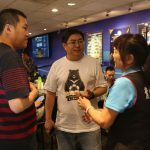 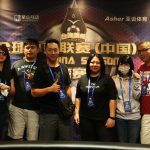 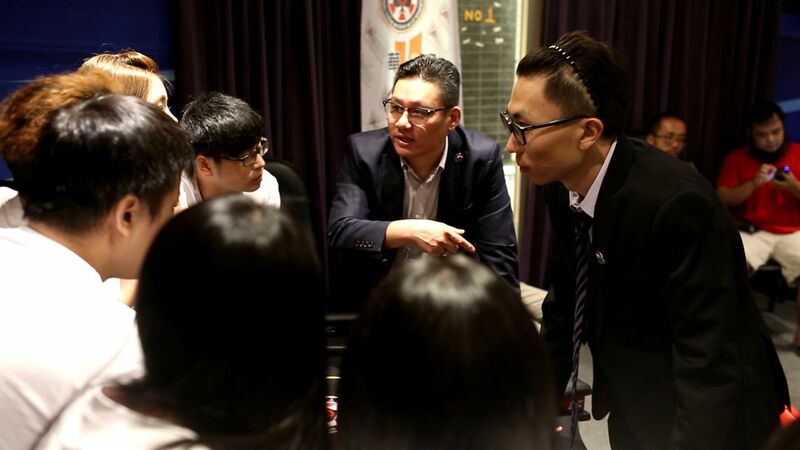 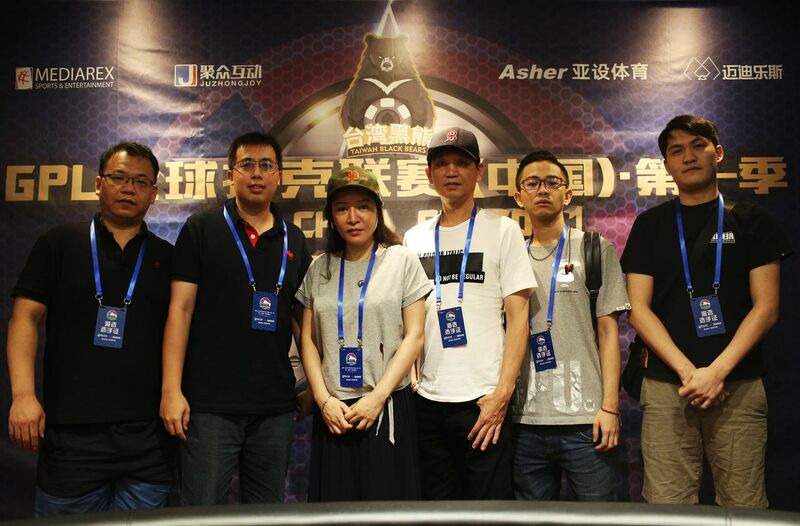 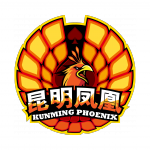 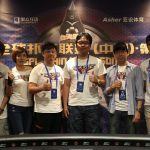 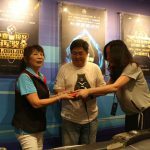 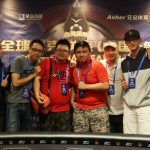 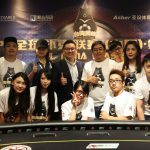 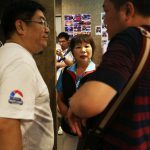 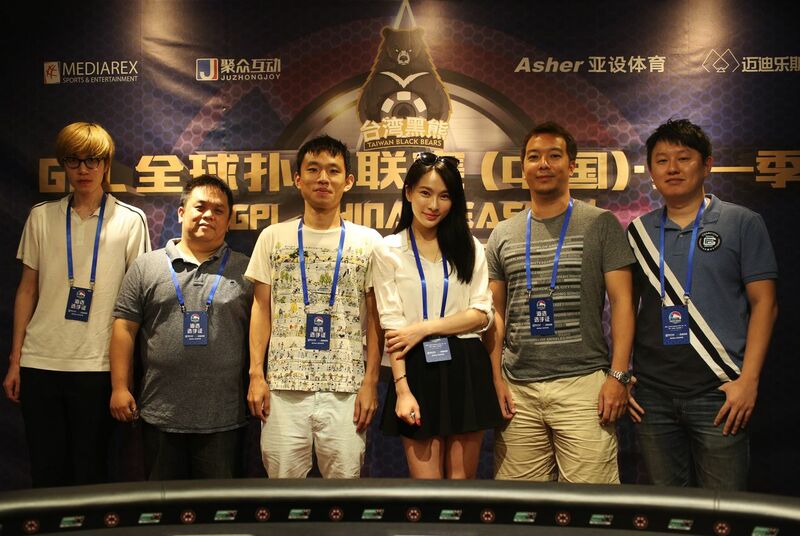 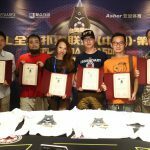 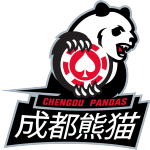 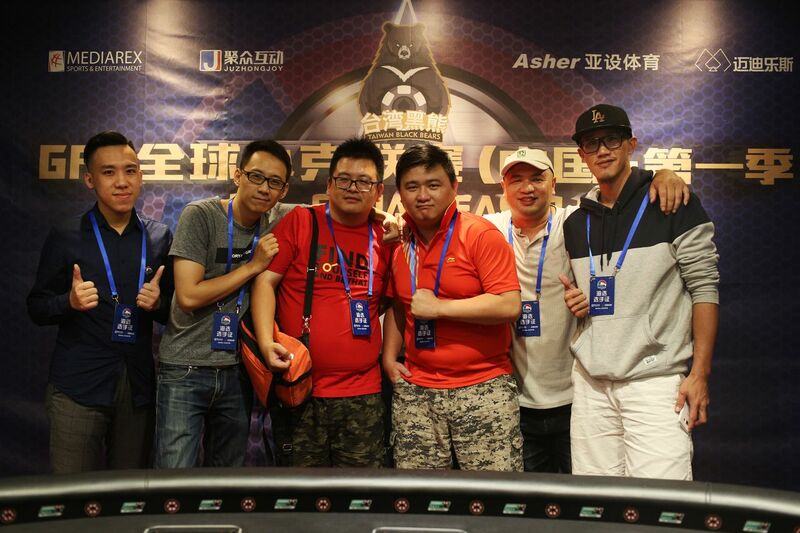 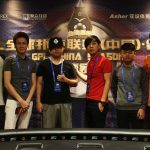 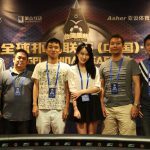 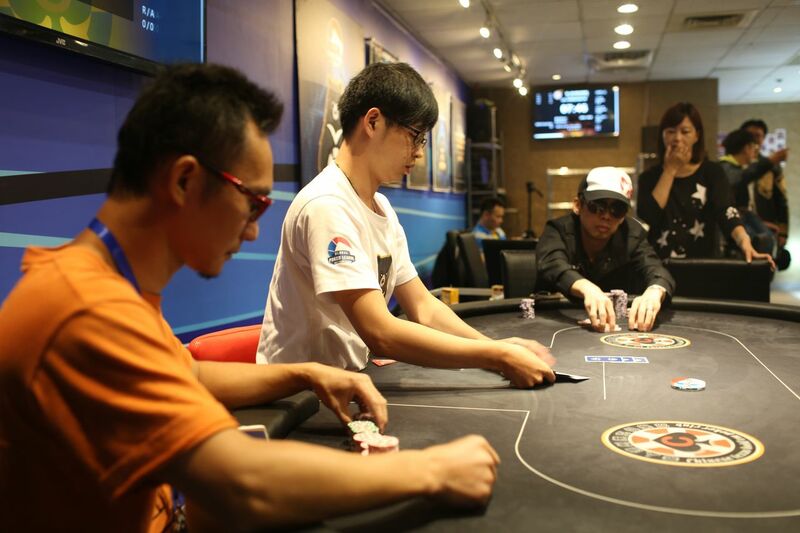 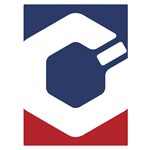 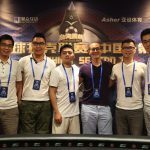 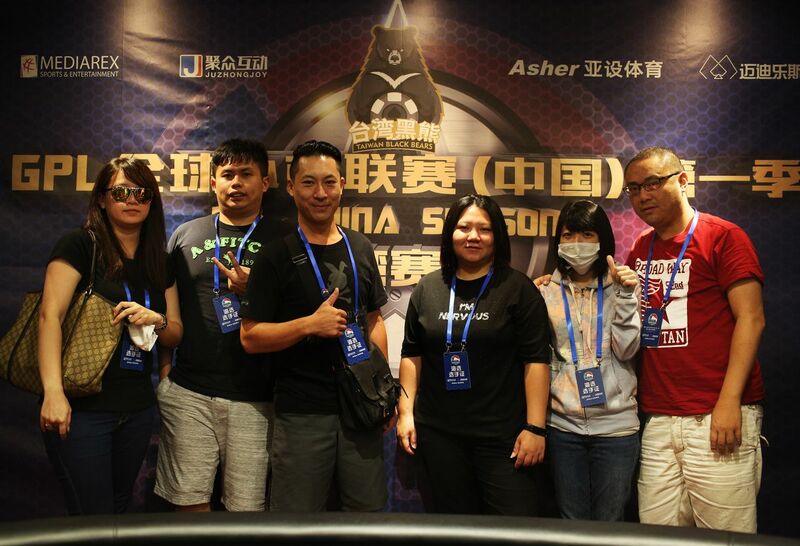 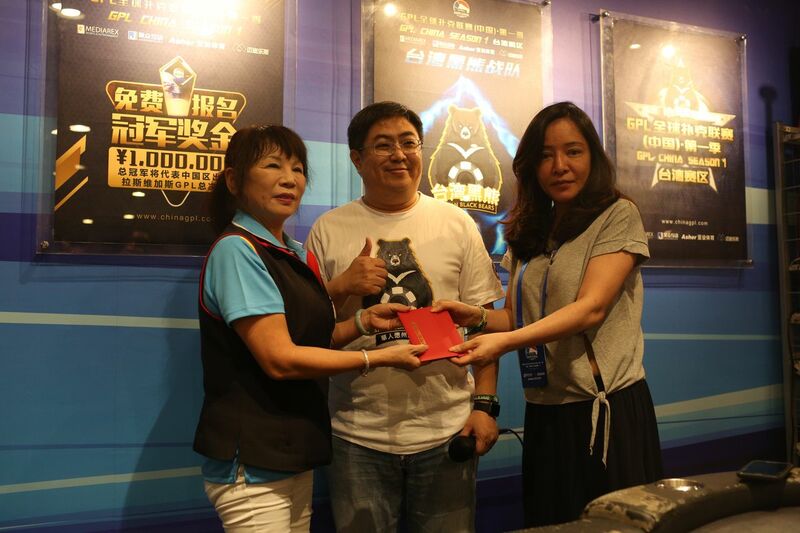 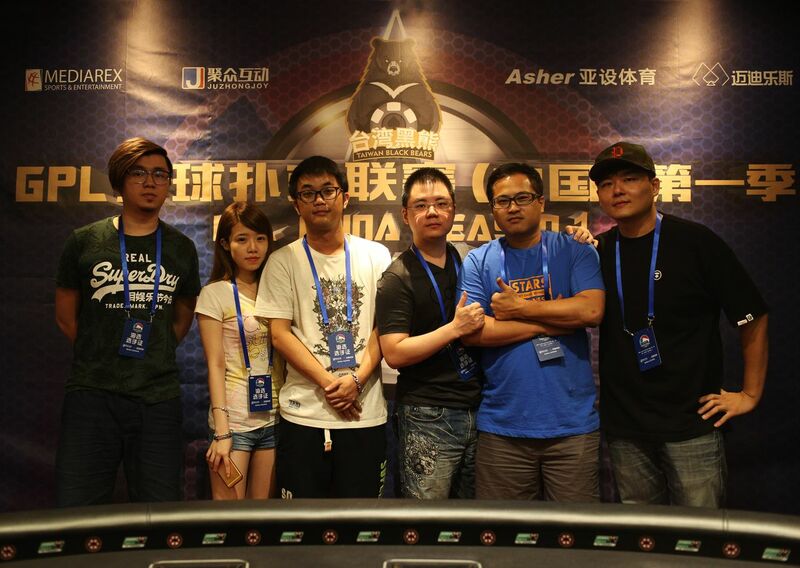 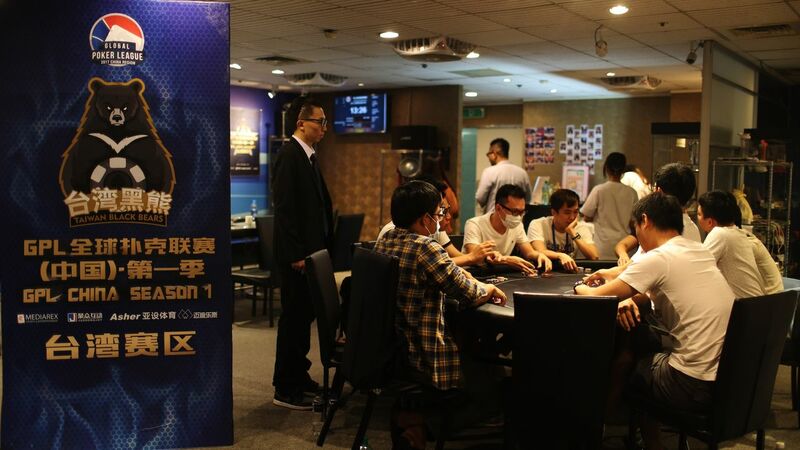 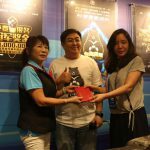 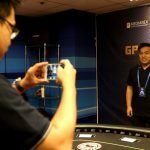 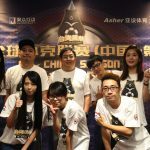 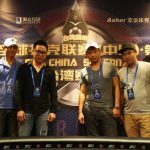 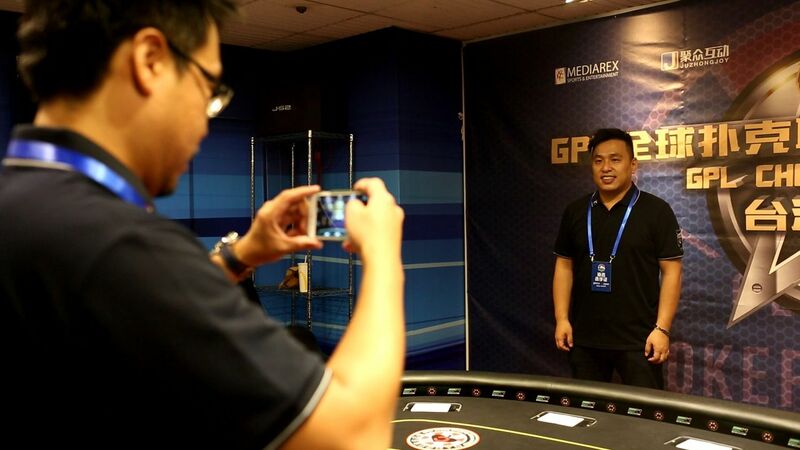 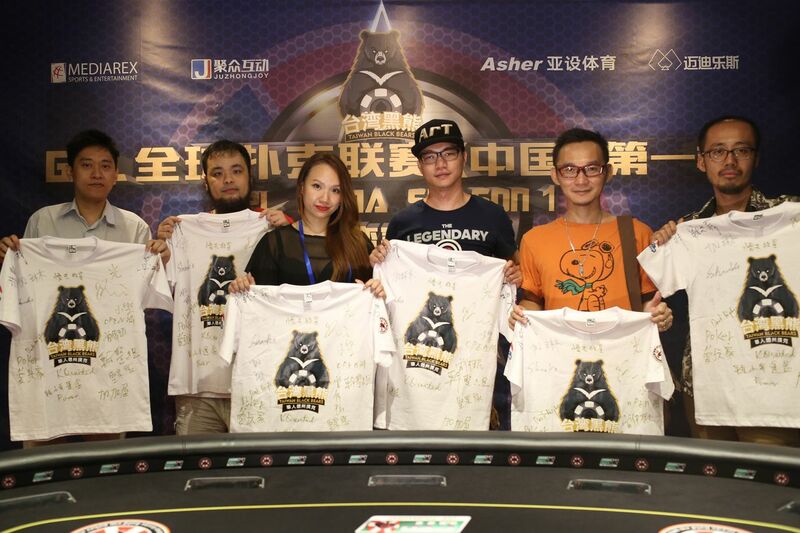 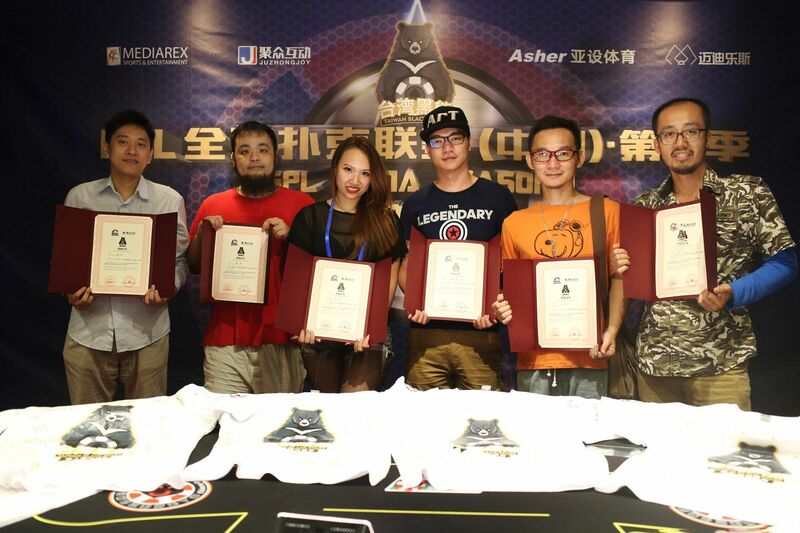 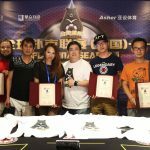 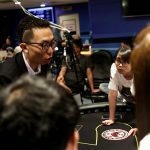 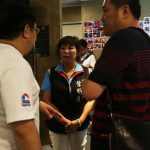 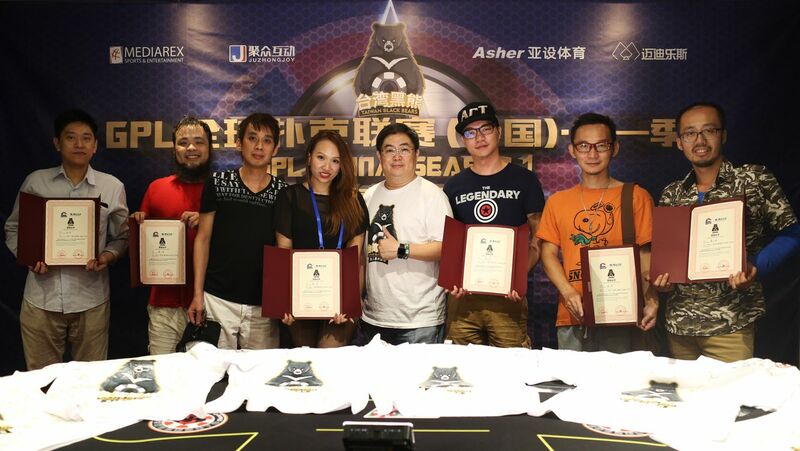 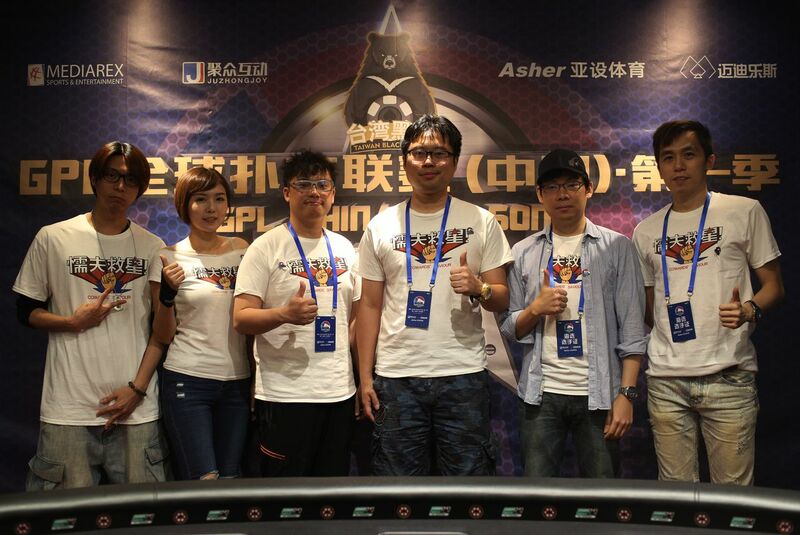 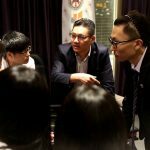 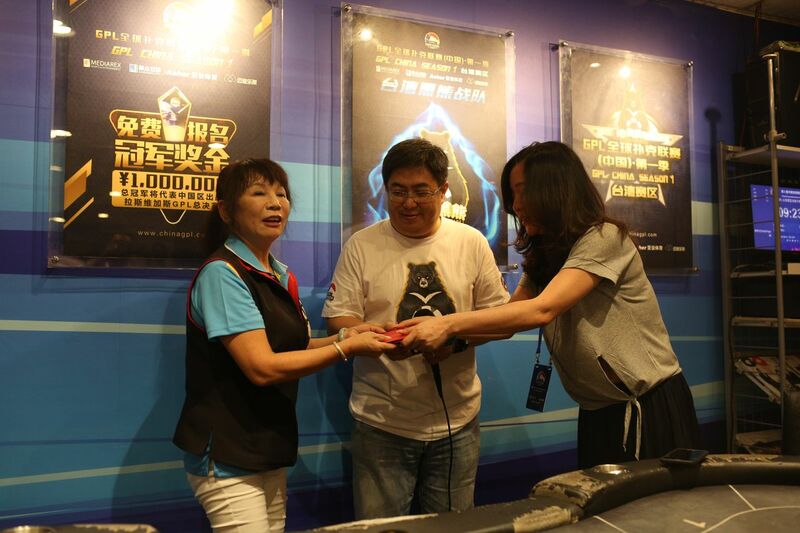 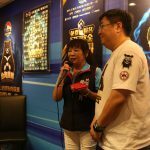 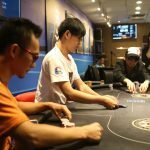 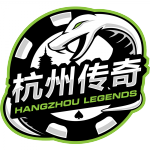 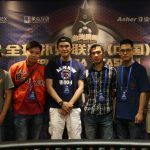 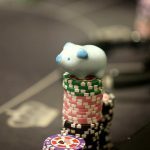 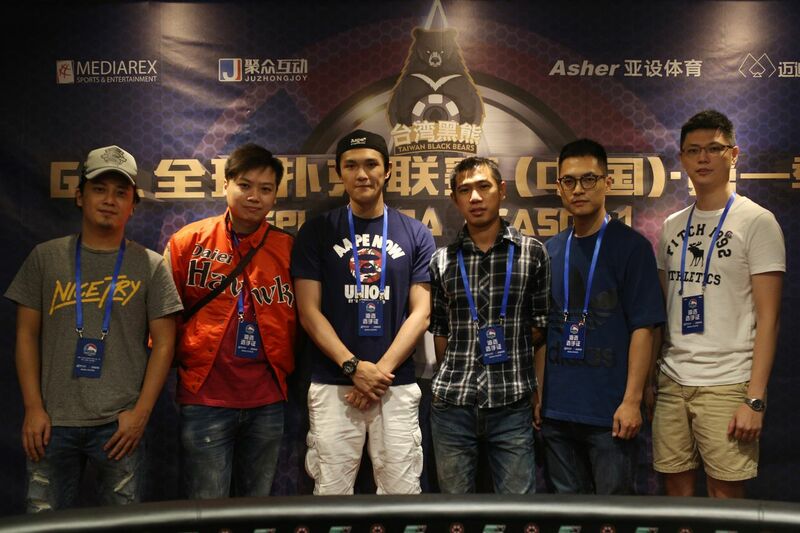 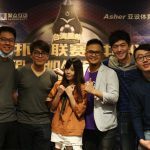 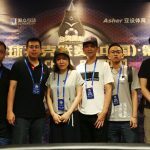 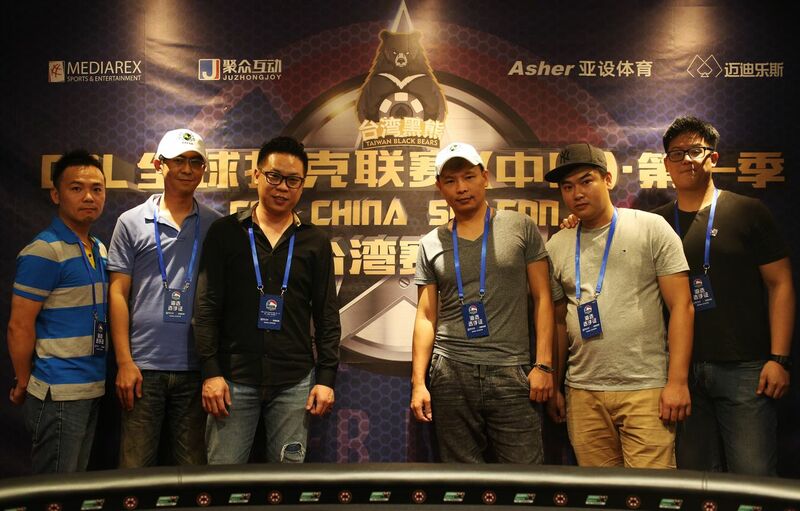 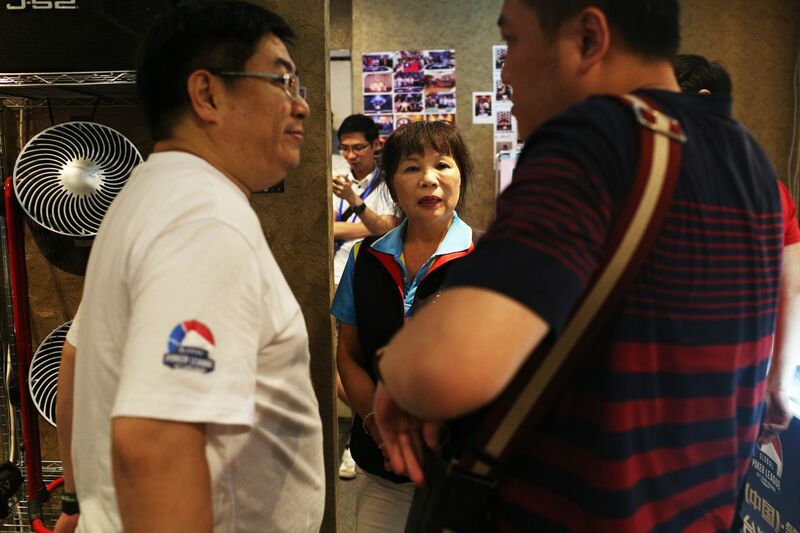 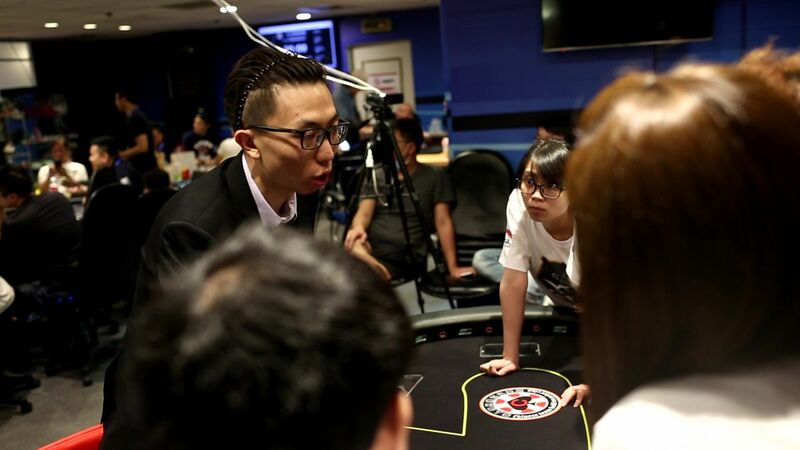 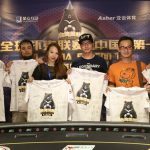 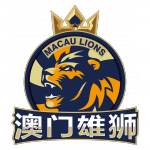 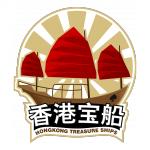 Players saw this not only as a valuable opportunity to keep learning the game in a positive environment but lauded the league’s potential to bring China and Taiwan’s poker communities together to build the game’s ecosystem throughout the region. 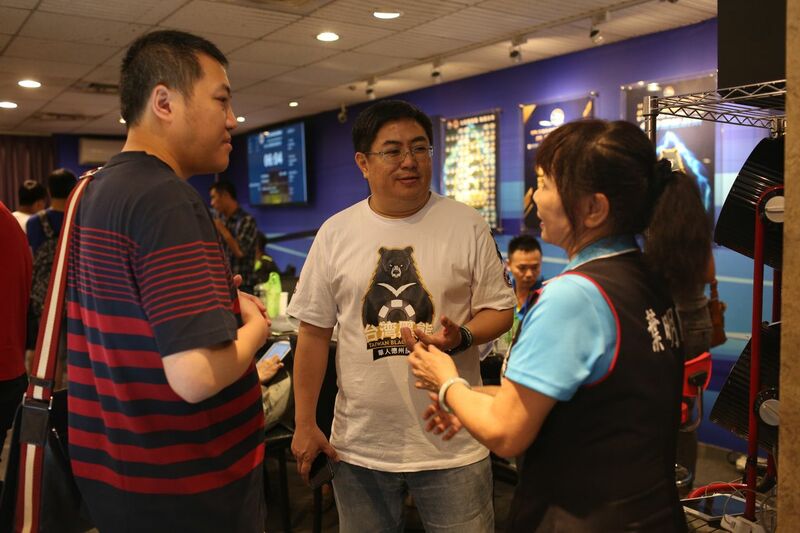 When clubs compete and the community comes together, everyone wins. 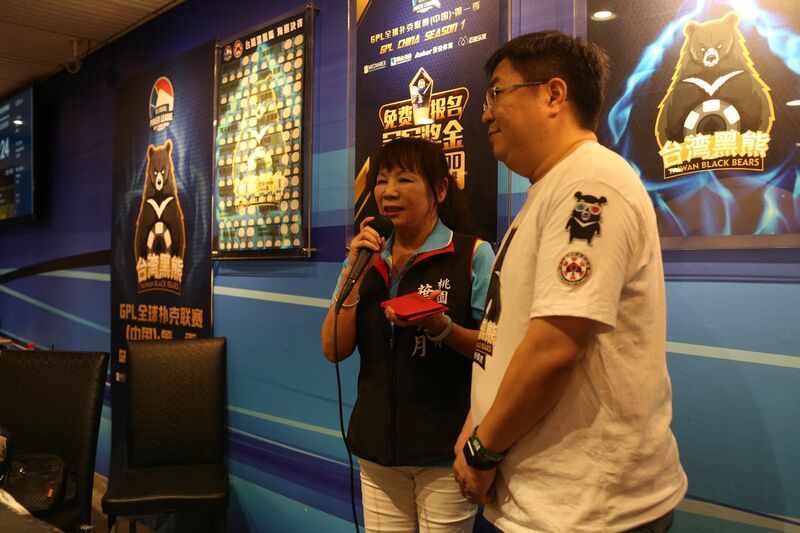 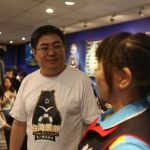 We’re waiting to unveil the league’s seven remaining teams but until then we invite you to watch a recap of the live qualifier’s event where the Taiwan Black Bears were officially born!